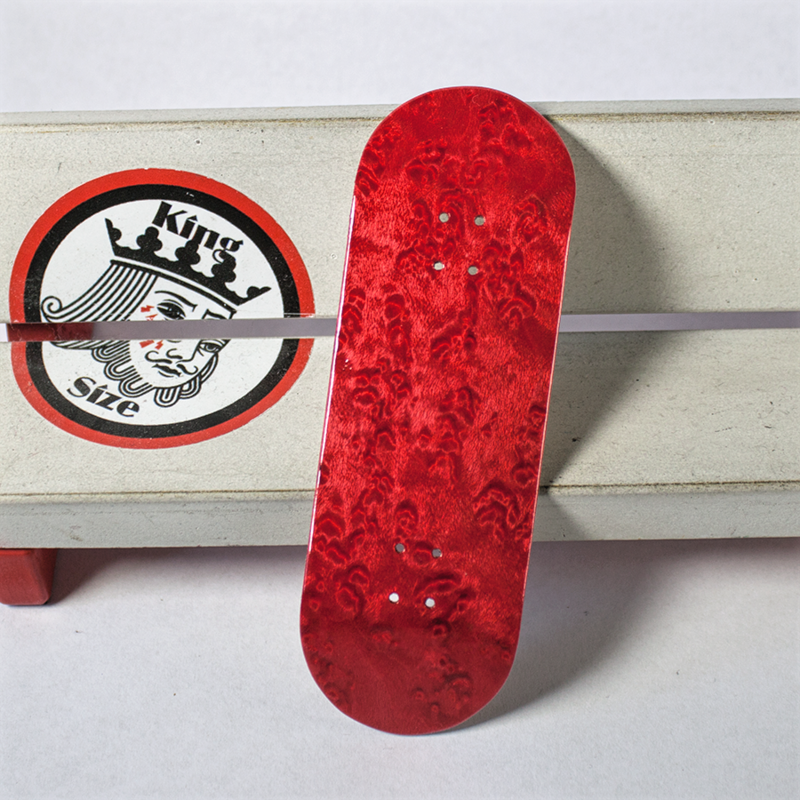 Kylie got a second Sponsor and it´s FlatFace Fingerboards. Now Kylie got 2 Sponsors and we can´t wait to see some new Footage. We are happy to finally see Kylie getting recognized for here great style and originality. We will see alot of new stuff coming pretty soon from her. So keep your Eyes out and !! !Enjoy Fingerboarding!!! Ronisha realeased a new video last week called “Easy Easy”. Some great footage and amazing tricks. Apparently musik is block but still a nice watch. So enjoy and go Fingerboarding !! !